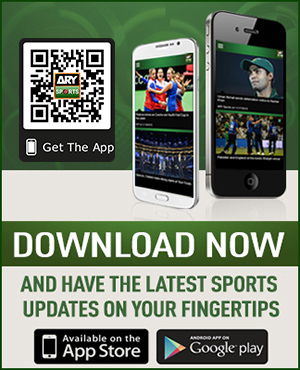 Current trail of efforts for Pak-India cricket series has lead us to a cycle of trickery and false hopes from India. 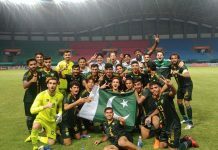 They did not produce appropriate measures to fulfill their commitment for a Pakistan’s home series outside Pakistan. At first, BCCI proposed to play limited over series in India which was not accepted from our side on principle. Then the UAE option was refused from India. Shaharyar Khan’s visit was sabotaged by Shiv Sena activists in Mumbai. Then somehow they calmed down and option of Sri-Lanka came our way. Strightaway, Indian media started to politicize the matter by airing some really extremist people against Pakistan. People started guessing if the matter was a part of Sharif-Modi brief discussion in Paris. Speculations were high when Indian Foreign Minister lately visited Pakistan for attending “Heat of Asia Conference” but all hopes shattered as there was not even a slight indication on this series. 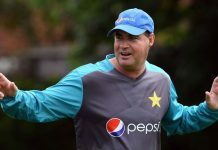 Surprisingly, PCB has shown sheer optimism towards India even after getting a strict & disgraceful treatment; they keep on raising their voices of lean hopes even coming up with shorter series options. PCB’s Chairman Shaharyar Khan should get a special award of “Unbreakable Hope” at the end of this drama. 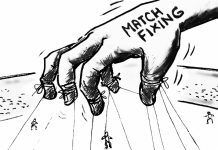 After bashing of PCB and Pakistani players all over the years, our officials still seem to miss the trick and keep on getting humiliated. It is definitely Politics and not sportsmanship; the ball got stuck in the Indian Government’s Court and we were left guessing that Large Modi Smile other night in meeting with Imran Khan. We should learn from past politics and enormous damage done to Pakistan from Indian side. The most visible reason for this desperation is atrocious financial situation of PCB. There is high probability that PCB was relying on this series to execute PSL and subsequently get their financial affairs moving. Relying on a hostile country like India is really a matter beyond comprehension. Why we always remain on the receiving end and do not adopt aggressive policies based on fairness and dignity? 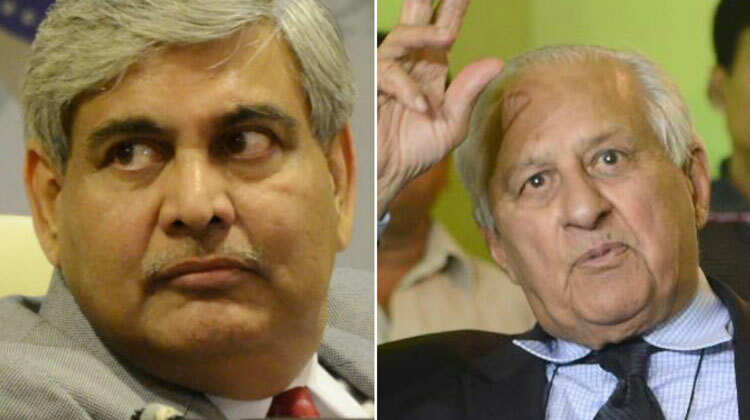 With well thought of policies, PCB can still become a profitable unit. From the auctio of teams in PSL, we can see how positively local brands welcomed the event. If we carry out things with focus & thinking outside the Box with self confidence; I am quite sure there will be all smiles in our way. Respect, Honor and Dignity are far above weighted than gains and profits in the world. It is very sorry to say that “Mr. 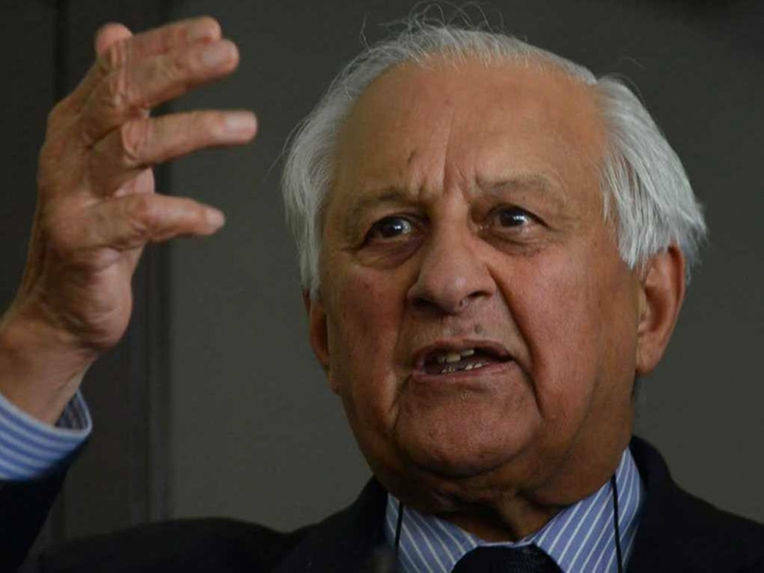 Shaharyar Khan, by virtue of your over-receptive attitude you and PCB are not depicting true honored face of Pakistan and became a source of embarrassment for our nation”.